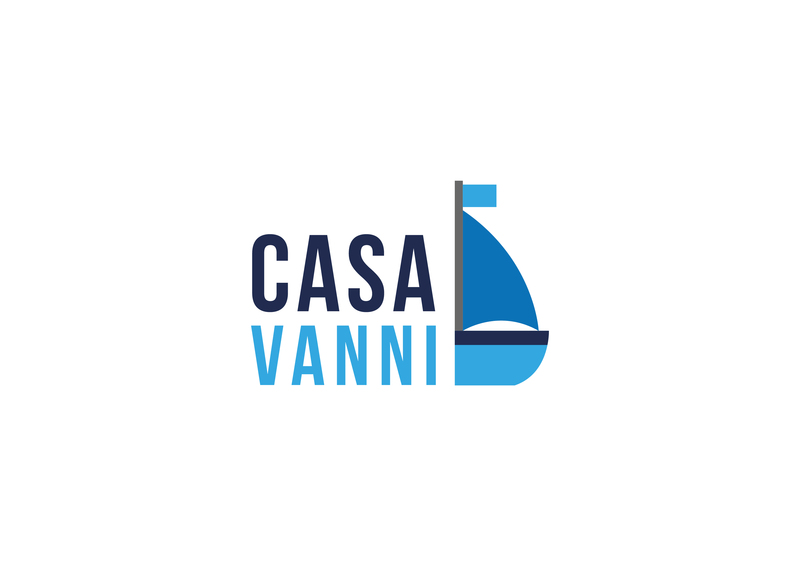 Casa Vanni is located in Vada, just 25 miles from Pisa. San Gimignano is 30 miles away. All units include a sitting area. Some units feature a terrace and/or balcony. There is also a kitchen, fitted with an oven and stovetop. Each unit has a private bathroom with a bidet. Casa Vanni also includes a sun terrace. Livorno is 15 miles from Casa Vanni. The nearest airport is Galileo Galilei Airport, 24 miles from Casa Vanni.